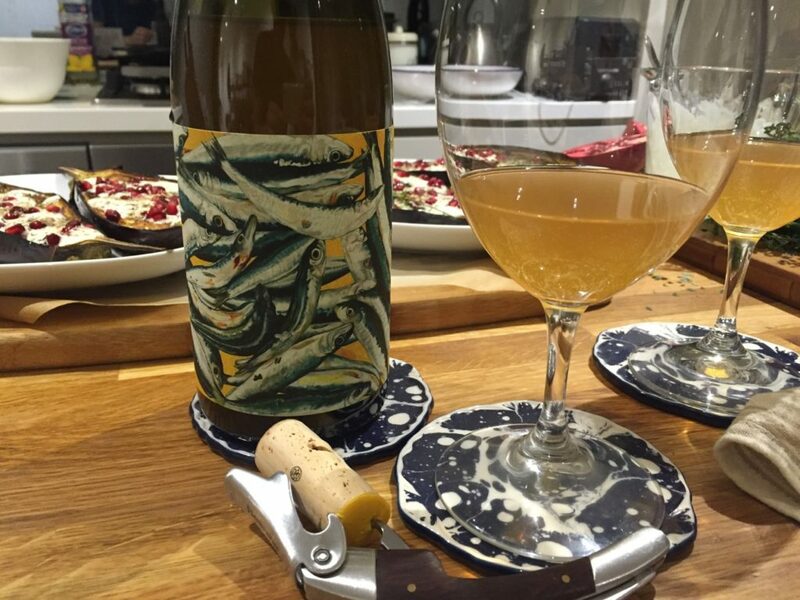 Home / Blog / What Is Natural Wine? You may have heard the term in a wine bar, mentioned by the hip young bar woman with full-sleeve tattoos as you’re poured a glass of a slightly cloudy, amber wine with an intense fruit aroma. If you’ve had a natural wine, you might have some clue what they’re like. If you haven’t, what makes a wine natural? What began as a kind of punk rock response to the large, corporate industrialised winemaking of the 1980s has become a global movement with many ardent followers. Made from fermented grapes without the addition of any other substances. and without the addition of sulphur or other preservatives. Once fermentation is complete, the wine is packaged without any further intervention. Natural winemaking intersects with organic farming and biodynamics, however these are not considered essential to making a natural wine. Often natural white wines are fermented with their skins and seeds present, which are typically removed in commercial white winemaking (skin and seeds are always left on in red wine making). This gives us amber or ‘Orange’ wines that are often considered part of the Natural wine family. See the above image for what we mean. Fermenting wine with natural yeasts is unpredictable and often surprising, producing flavour compounds that might not be seen if using standard inoculated (packet) yeasts. This is seen as the wine expressing its true self. These flavours are often fresher, true primary fruit flavours that can sometimes be lost in winemaking. Natural wine often shows a wider range of colour, particularly from white skinned grapes. This is due to longer skin contact for and also not fining, filtering or clarifying. The wine may appear a little cloudy but will show more colour extracted from the skin. 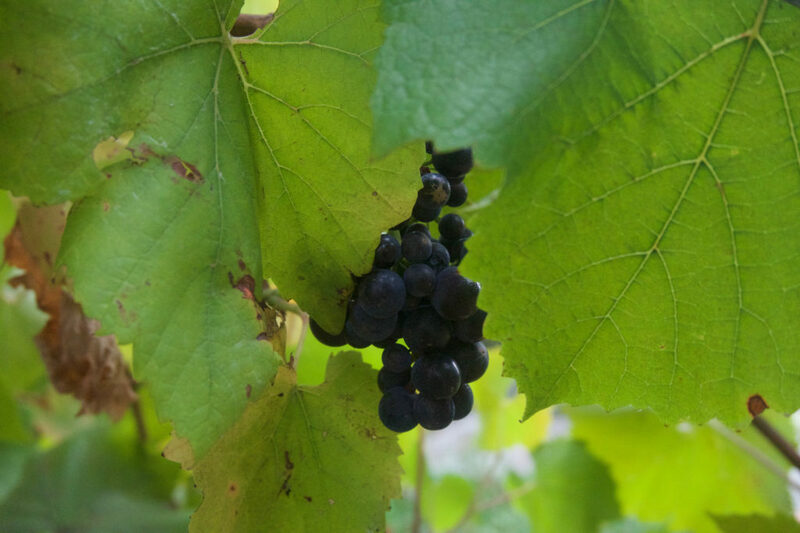 Grapes with red skins undergo only natural extraction, so are often lighter or brighter than traditionally-made red wines. The amount of skin and solids contact means that all wines – white, amber, rosé, red – will have a varying range of texture. These can be really interesting, and have a greater range of application in food matching than traditional commercial wines. All wine develops over time, but natural wine develops unpredictably at different rates. Many of the processes in contemporary winemaking are used to stabilise the end product. This means the wine will be more or less the same as when bottled. Natural wine does not use any additive process to stabilise the natural yeasts, bacteria or acids. This may have no impact on the wine or enjoyment. However, depending on the conditions, these elements may produce some aromas in abundance, to the point that they overtake other flavours or are simply unpleasant. A natural wine may also undergo further fermentation in the bottle, resulting in a lightly bubbly wine upon opening. 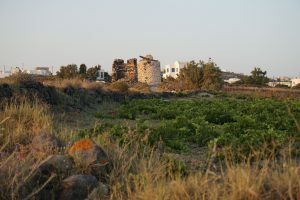 Although this is also listed as an upside, the flavours of natural wine can be so different that for some people it is not at all what they look for in wine. For example those who prefer big oaky reds for example may may find a lighter, natural red tastes like fruit cordial. The flavours can sometimes be very fruit-forward and simple, without the complexity associated with good quality wine styles. 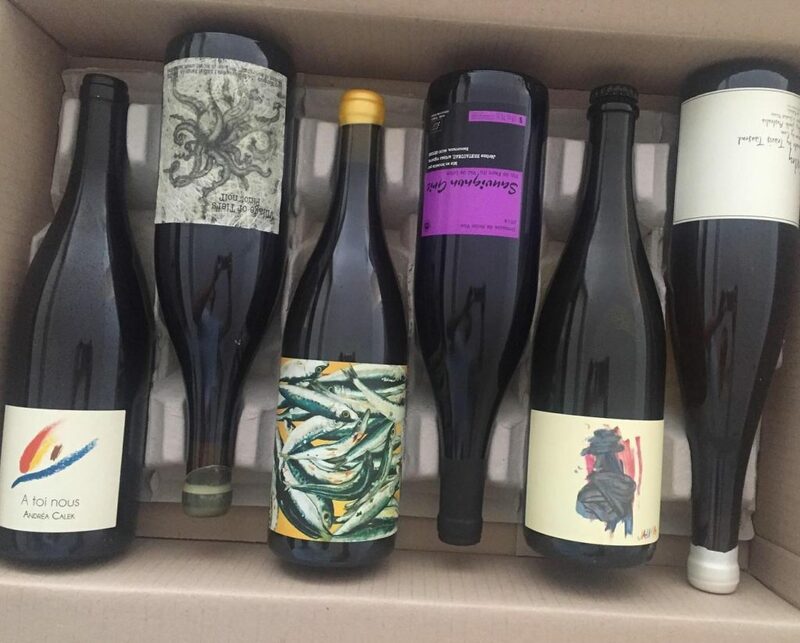 Although not for everyone, natural wine is definitely worth a try as it unlocks a new world and will expand your experience. Due to its nature, there is a lot of variation within natural wines and the individual bottles. The best way to get started with natural wine is to visit a wine bar and have a glass or two. The bottles are checked before serving and often you will be offered a taste of several wines to find one you like. 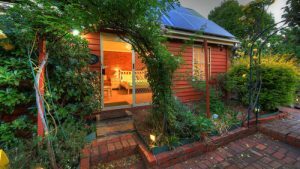 For more about wines off the beaten path, check out our articles about Exotic Grapes in the Mornington Peninsula or Cool Climate Shiraz.